it is a rough year for Chinese aluminum windows and doors enterprises, especially in the long winter. In the winner-take-all era, if Chinese aluminum profile manufacturers want to spend a warm winter, they should find a suitable way of survival. In the severe market environment, the features presented by the market reshuffle will be more prominent. Many Chinese aluminum profile suppliers will get in trouble in the tough market environment and they will even be kicked out of the market. However, the manufacturers which can survive in the tough market environment will have the more tenacious vitality which can help them resist the risks. In fact, when the companies were founded, they accept the tests and challenges actively or passively constantly. As a thriving industry, aluminum door and window industries are not likely to collapse. First of all, chinese economy still shows a good growth state. It just become slower compared to the few years before. If the overall national economy is growing, the market will be developed and the aluminum door and window manufactures is the one of them. 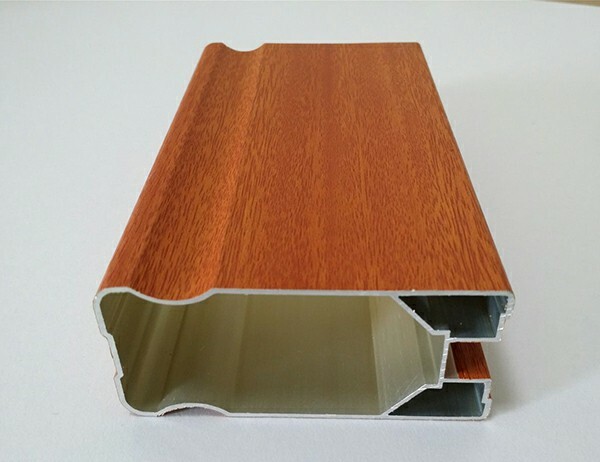 Secondly, even though the market circumstance is worse and worse, there is still enough living space for aluminum profile supplier. Therefore, these people who have thought, pattern and the executive force can keep the competitive advantages. if the sales decline, the profit decreases, it depends on the capital whether the aluminum profiles manufactures can hold on for long time. For enterprises, the capital is just like the blood for people.